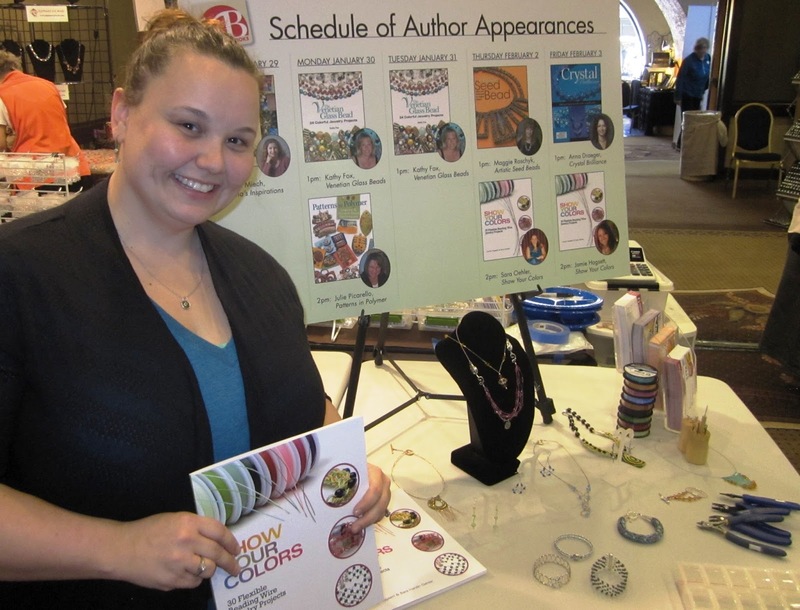 I will be hosting book signings paired with free make-it-take-its as several bead stores in New Mexico from February 22-23, 2012! Come down and visit, make some earrings and check out my new book! Yay! Show Your Colors Book + Beading Wire Giveaway!